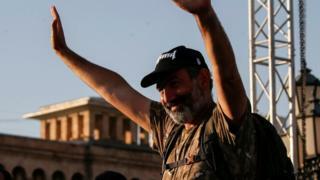 Armenian opposition leader Nikol Pashinyan has suspended nationwide protests after the governing Republican Party indicated it would support his bid to be interim prime minister. Tourists had to abandon vehicles and carry their luggage. 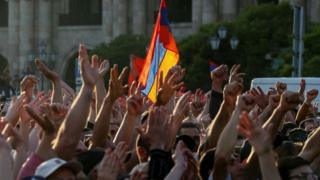 Metro stations in Yerevan were closed as part of the campaign of disobedience.